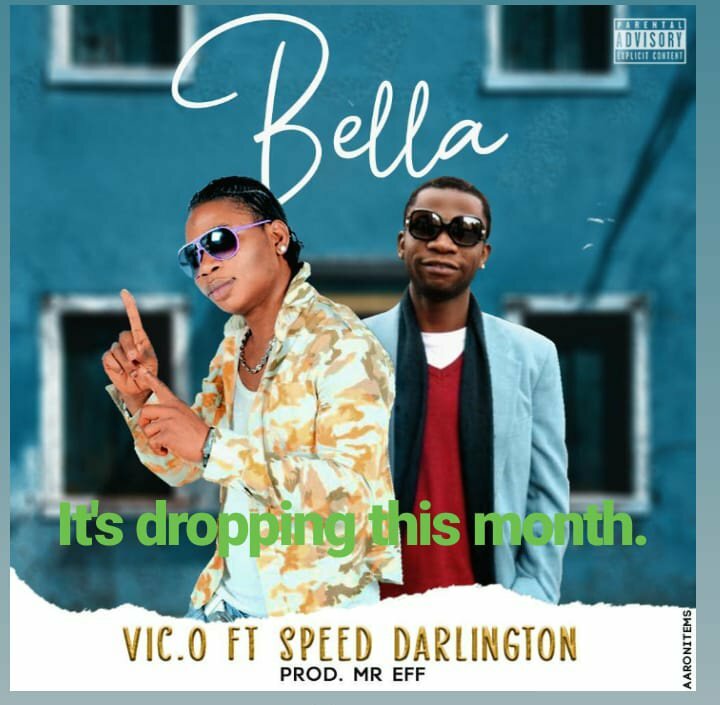 It seems they have finally taken into hearts the plea of Nigerians for a music collaboration and now have decided to bless music lovers with a new jam that has been titled; “Bella.” This definitely will be one of the greatest music collaborations in the history of Nigerian music and definitely the biggest of the year. We can’t wait, we are excited!! !